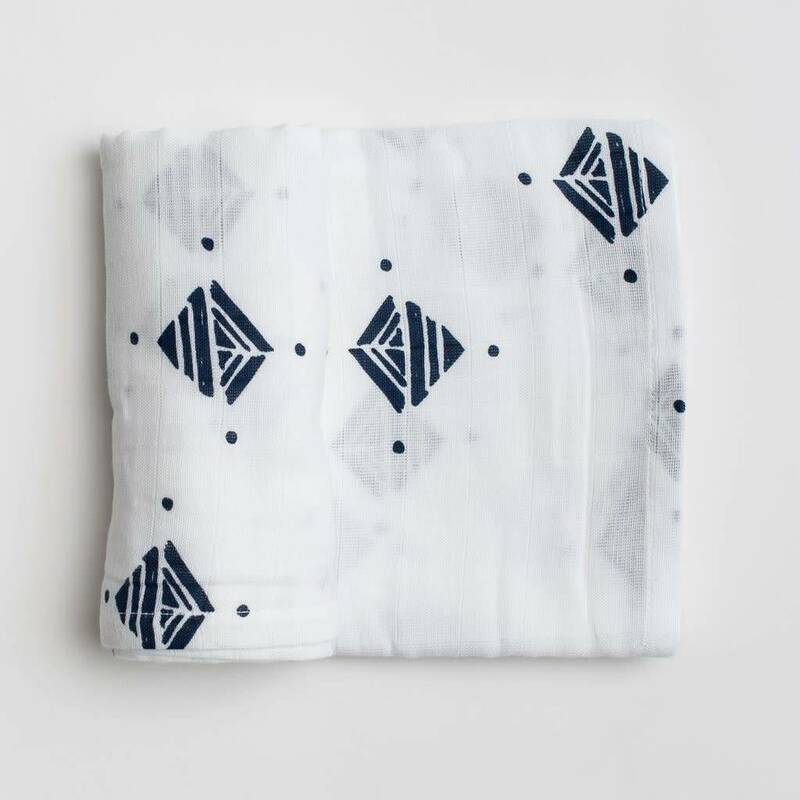 100% organic cotton muslin, limited edition prints and a touch of love combine to create our must have swaddles. 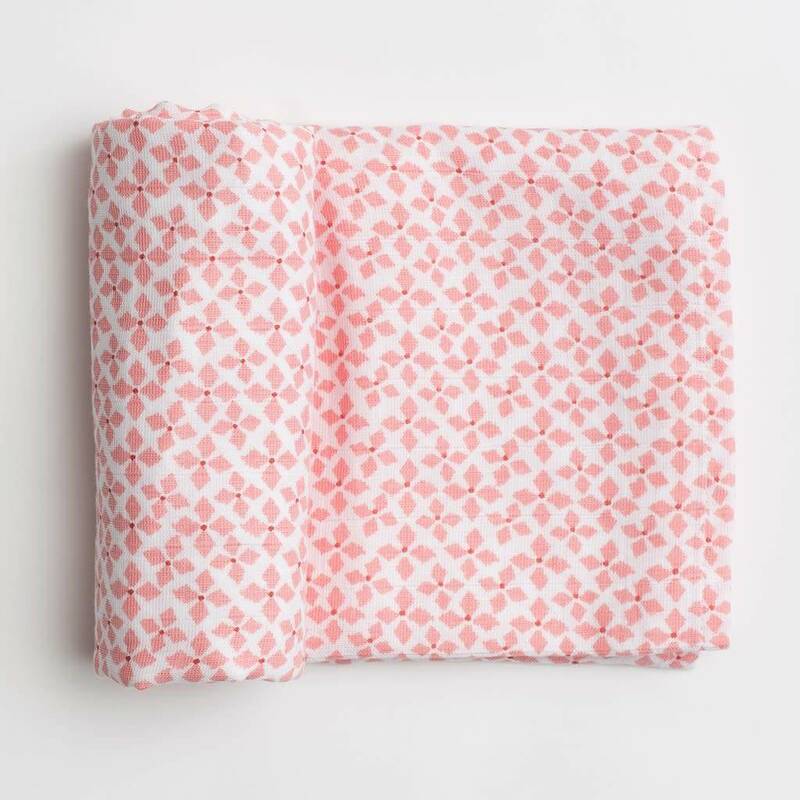 Their versatile size and light weight makes them the ideal all around blanket. 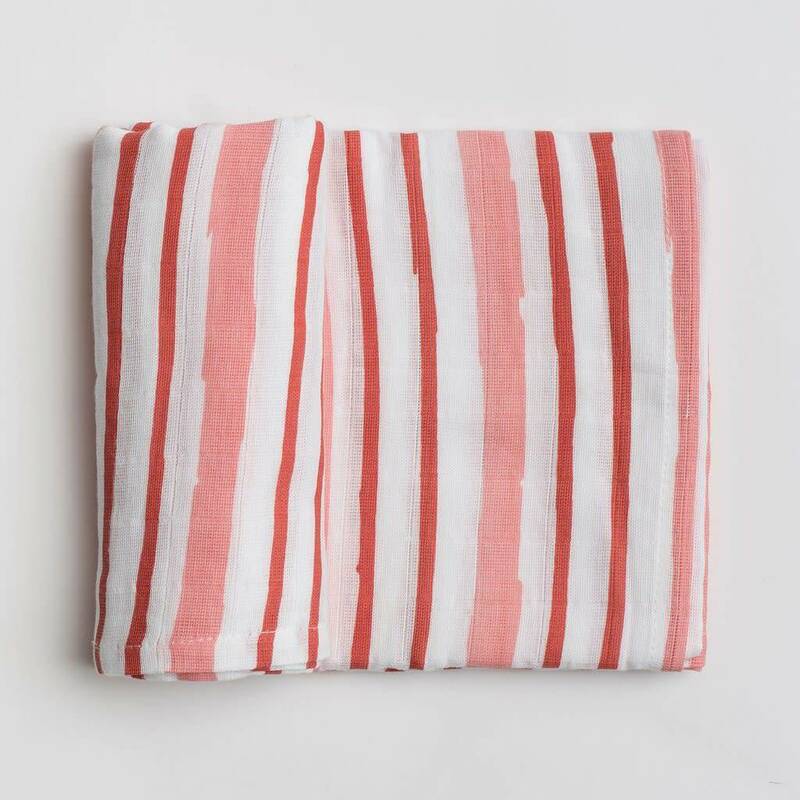 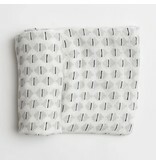 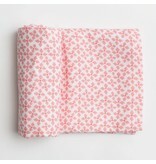 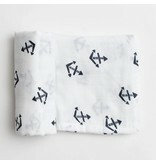 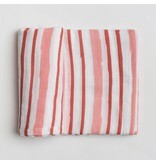 Use them as a swaddle, changing pad cover, burp cloth, or to simply snuggle with. 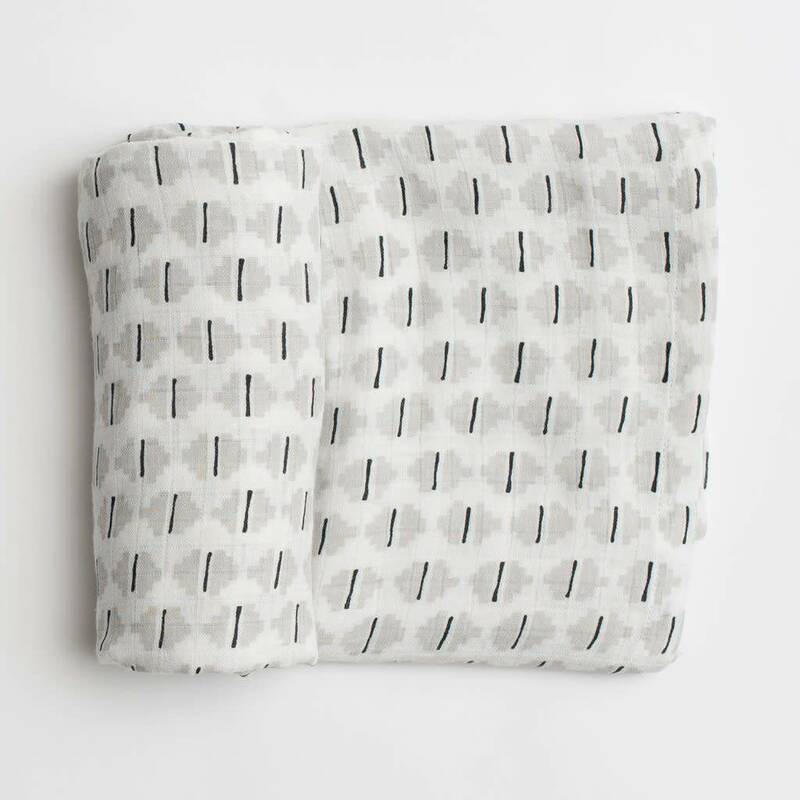 Our super soft muslin blankets wrap your little one in comfort day and night.